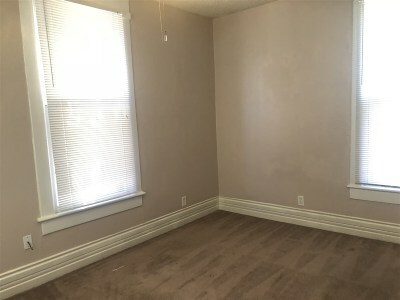 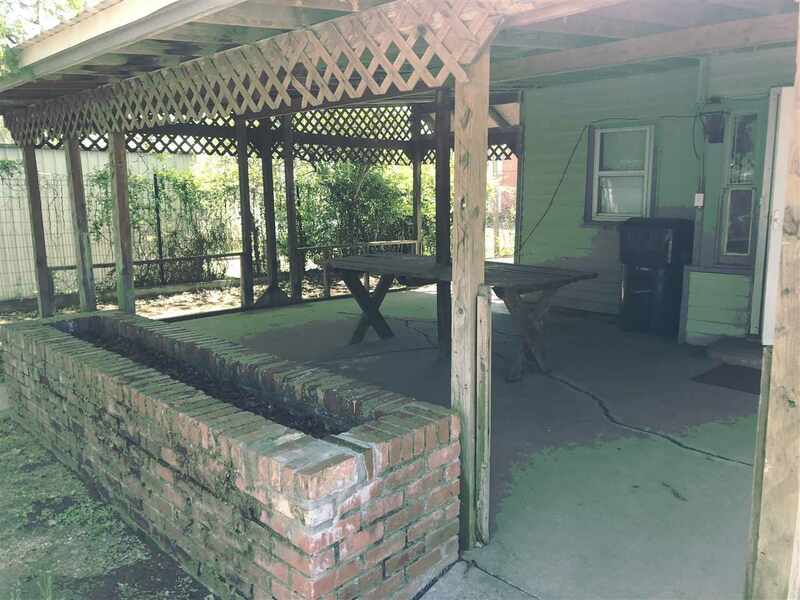 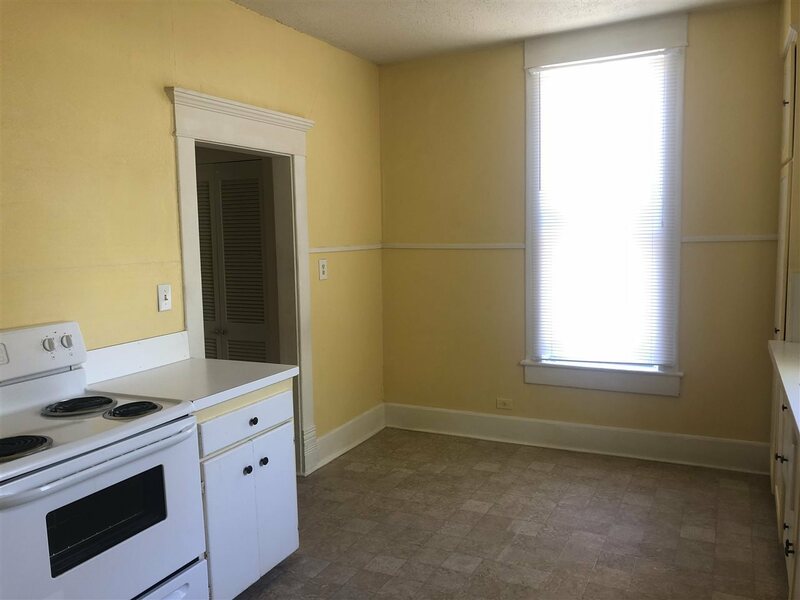 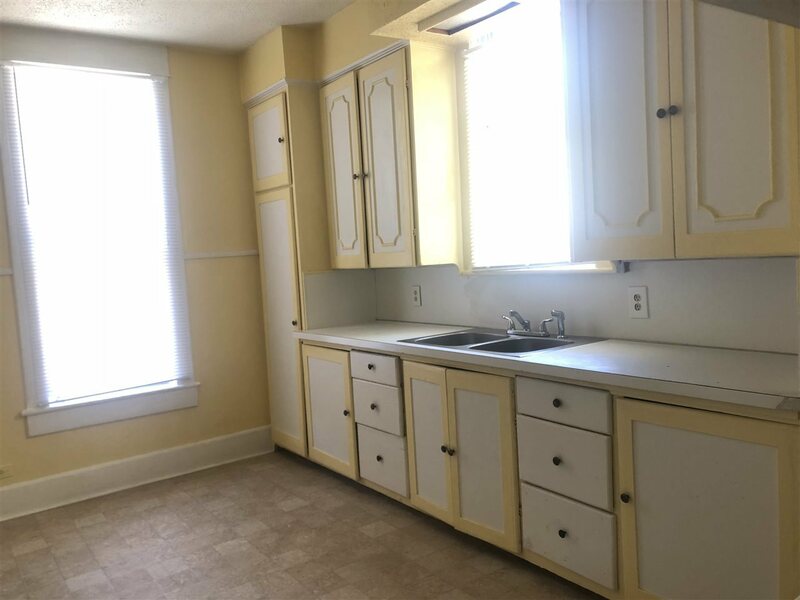 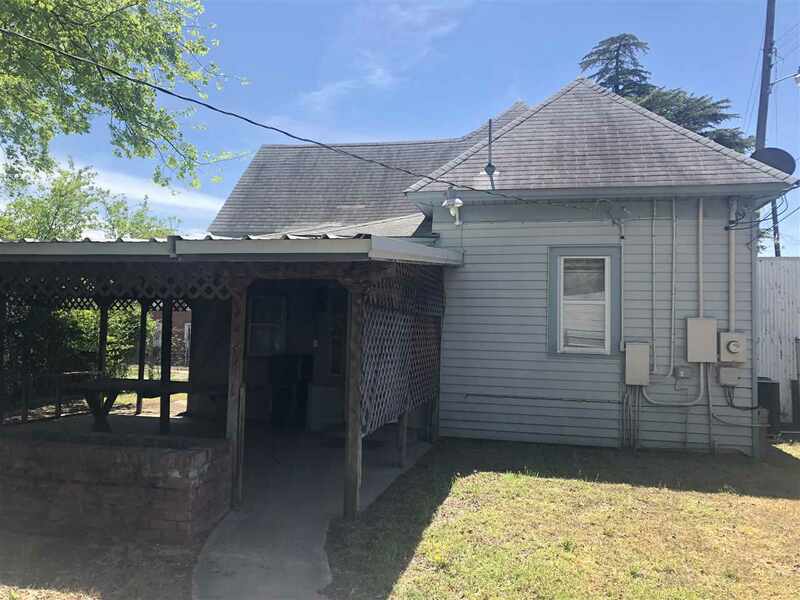 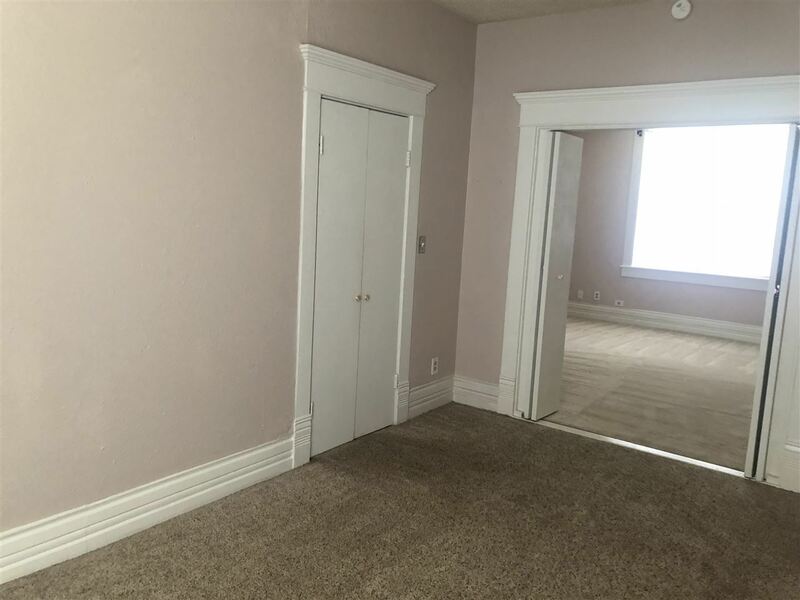 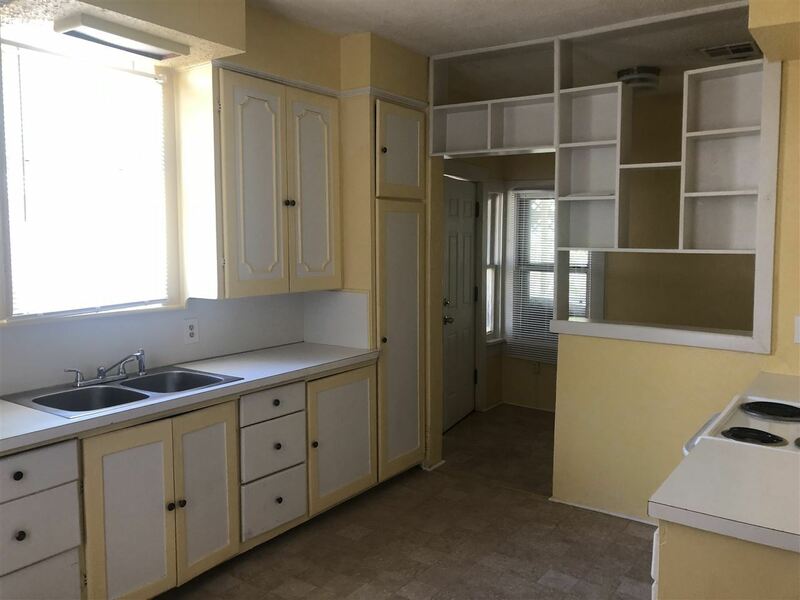 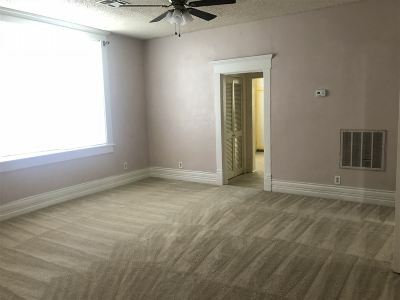 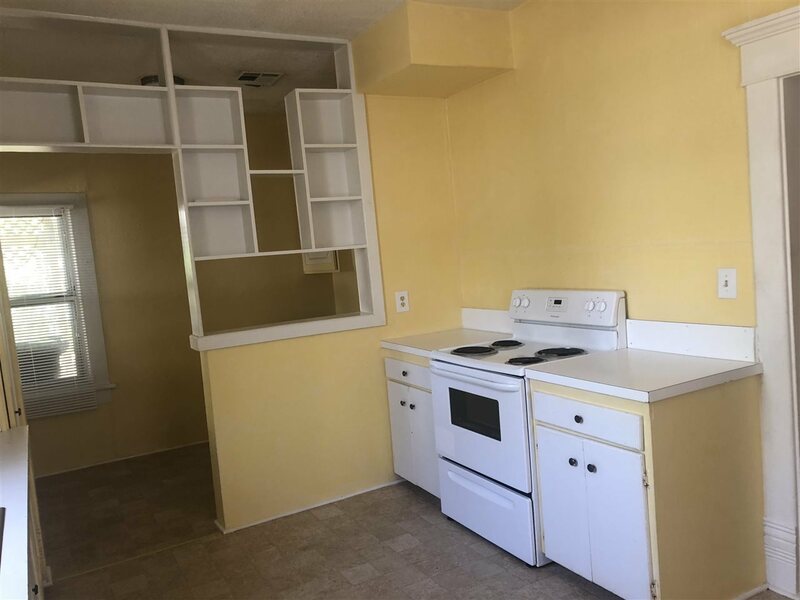 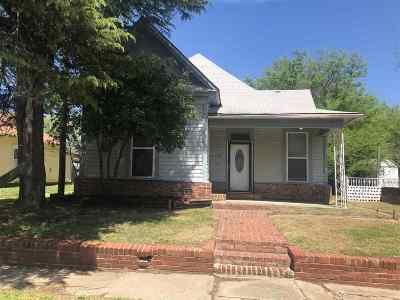 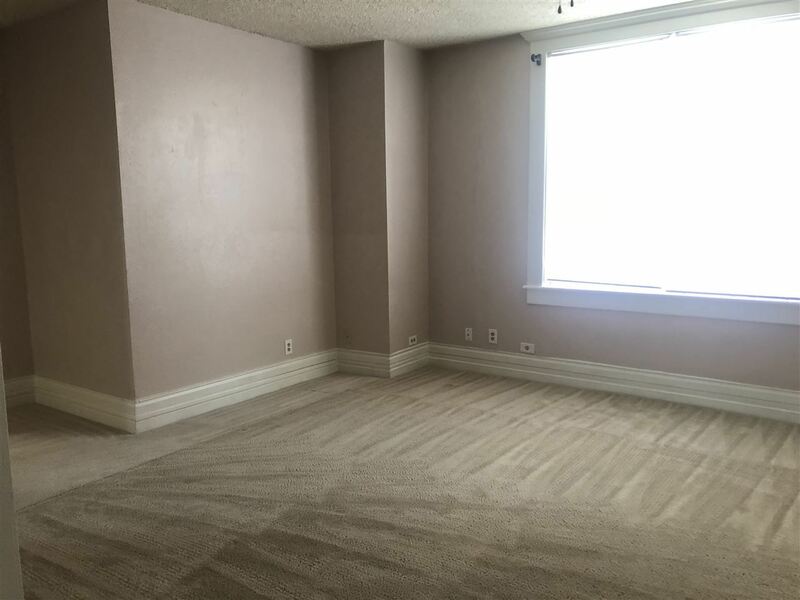 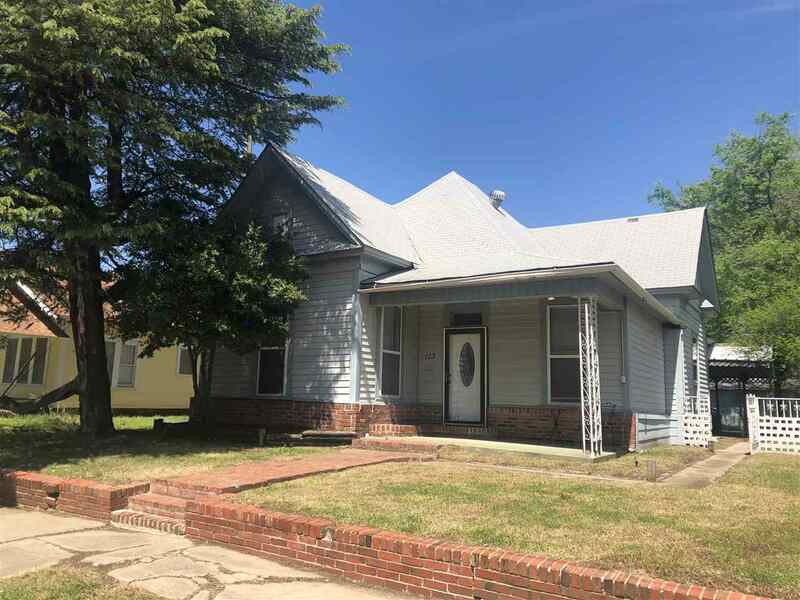 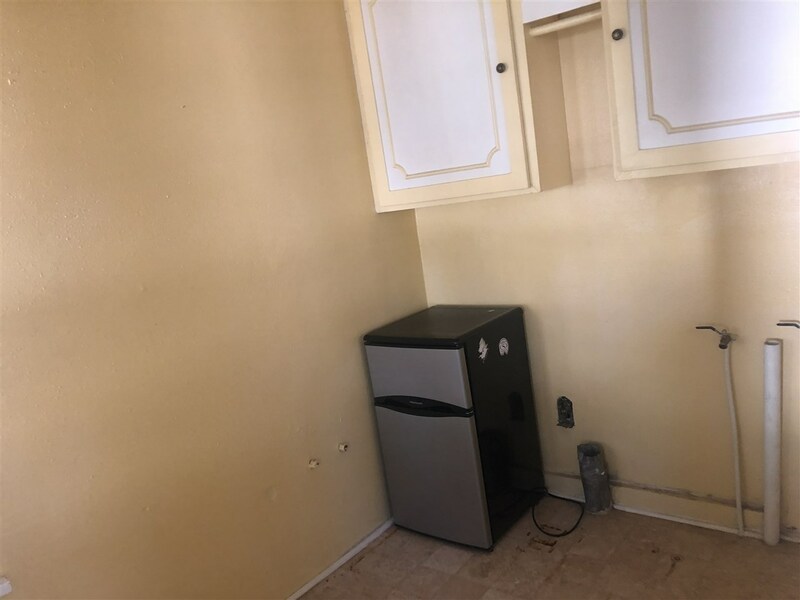 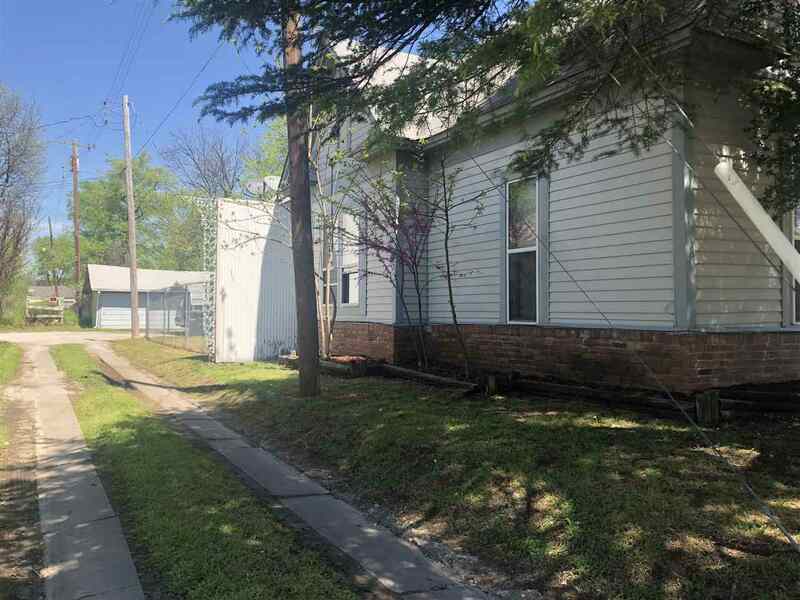 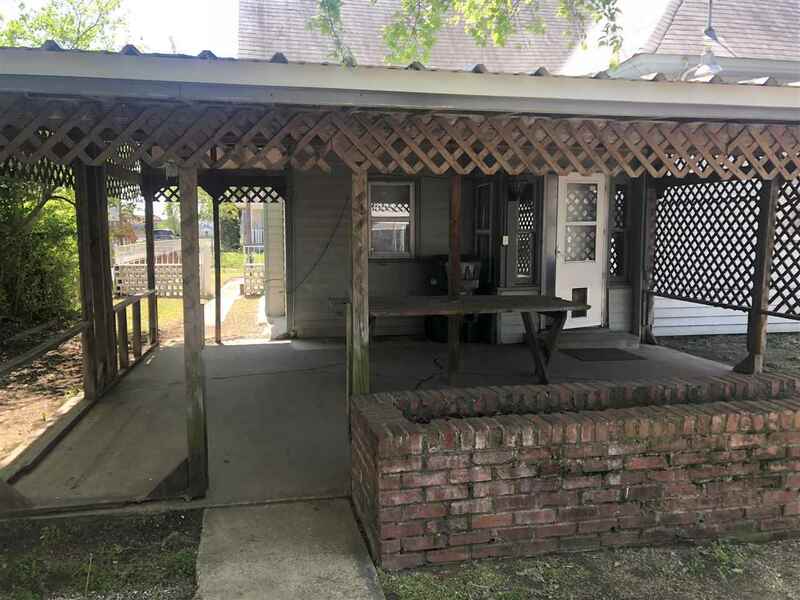 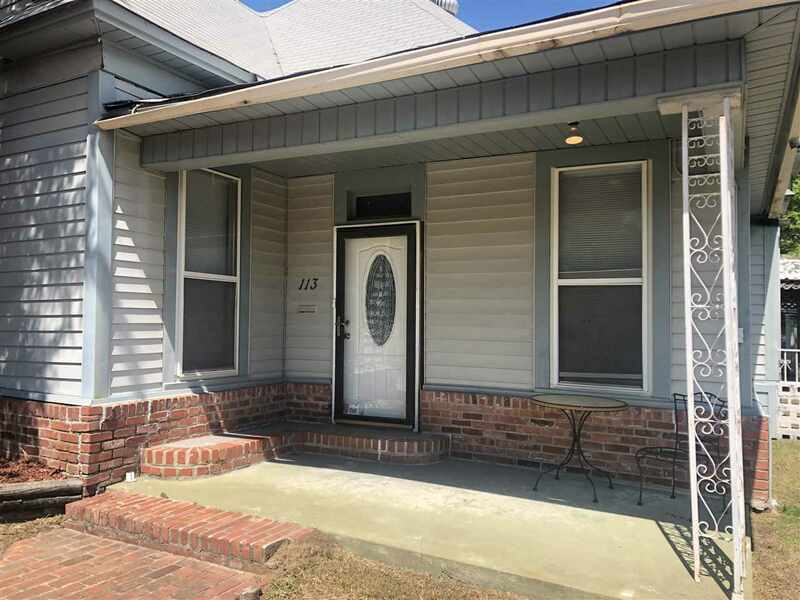 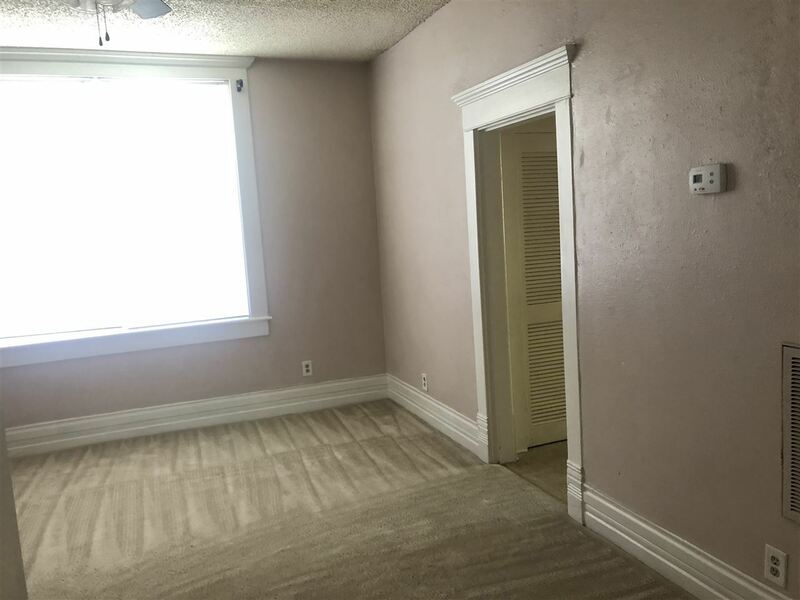 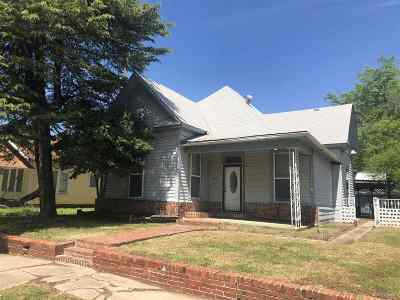 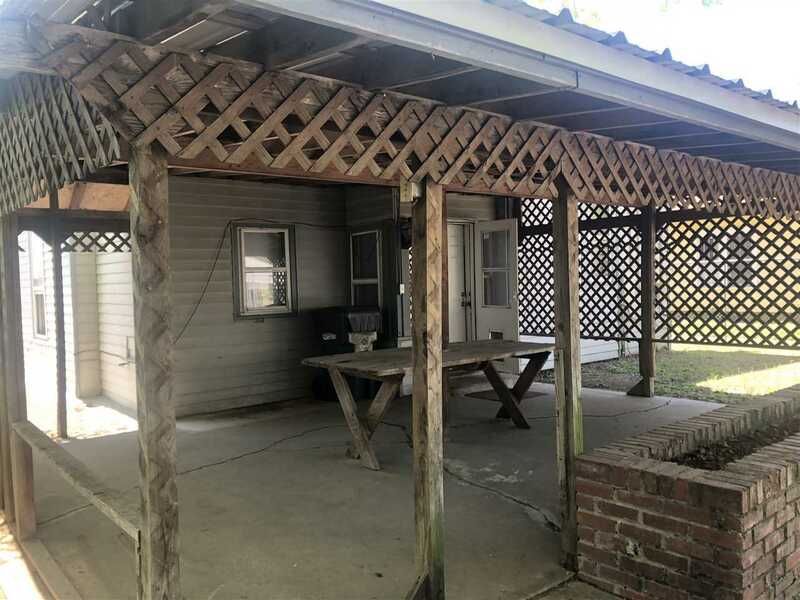 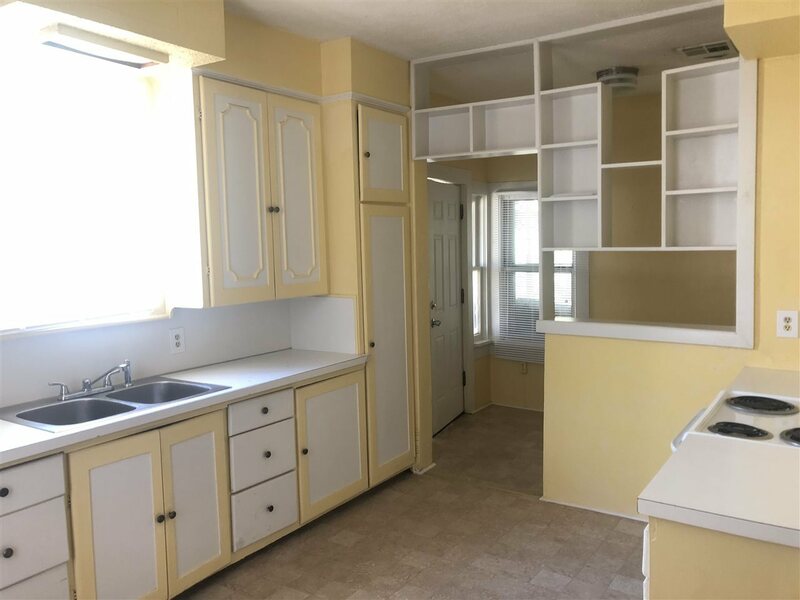 This conveniently located home is great return on investment, or a great opportunity for an owner occupant to live in the main house and collect rent from the apartment. 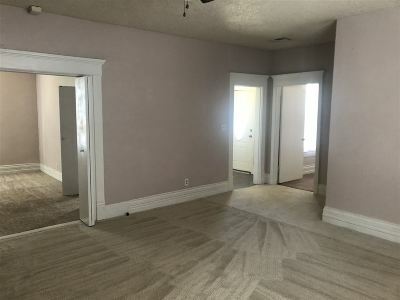 The main house is three bedrooms, one bathroom, with spacious rooms. 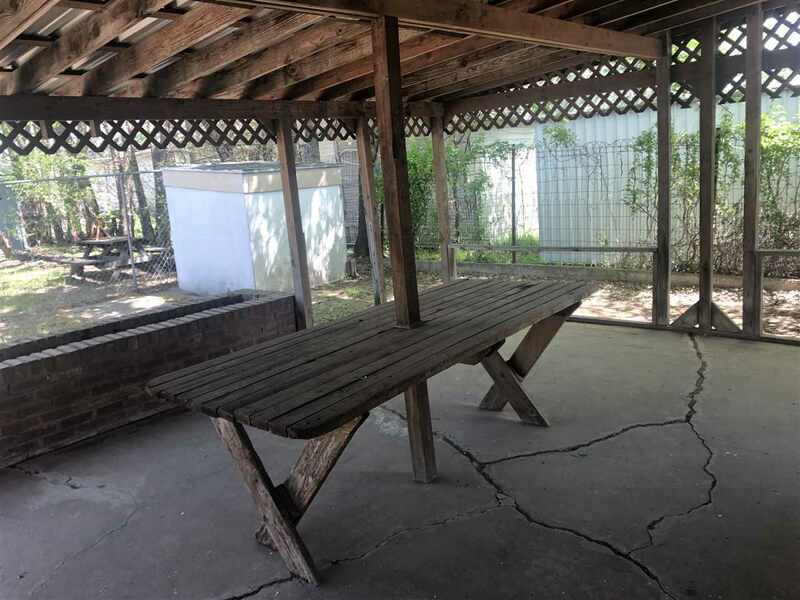 The main home is equipped with central HVAC, an over-sized kitchen, and a beautiful covered back patio. 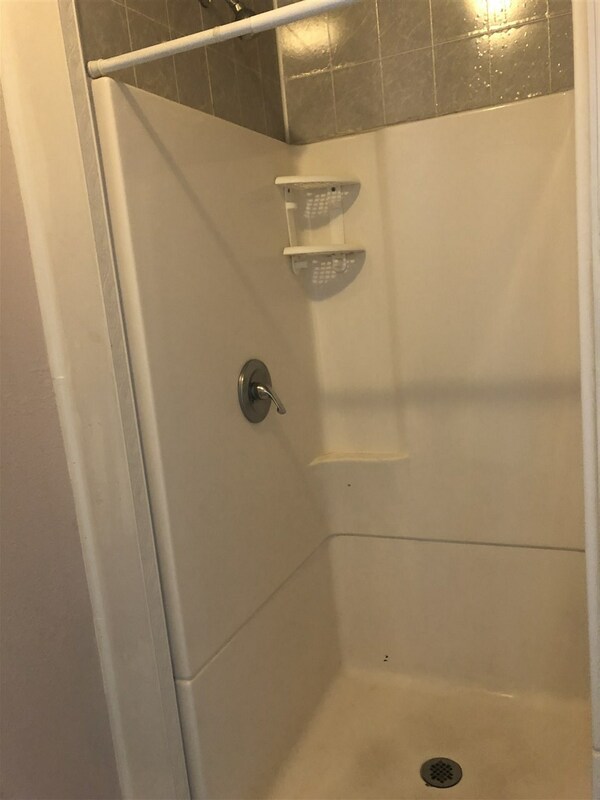 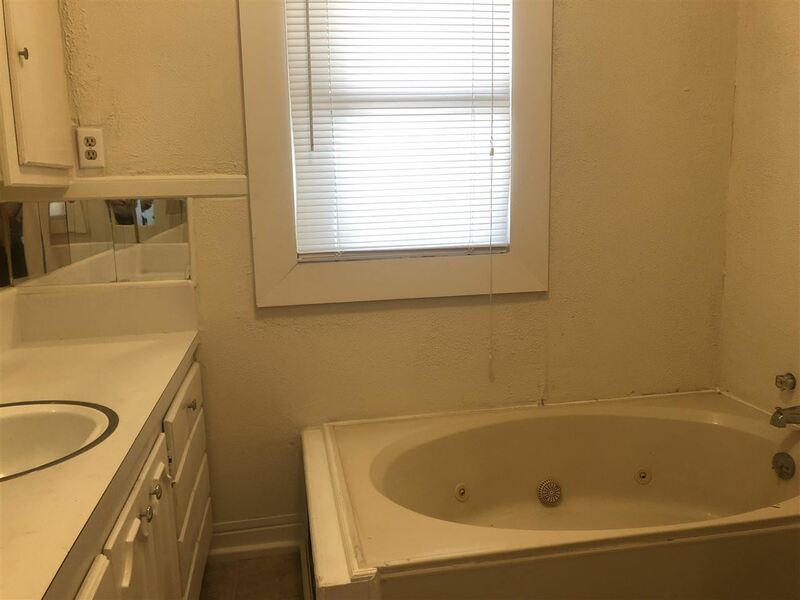 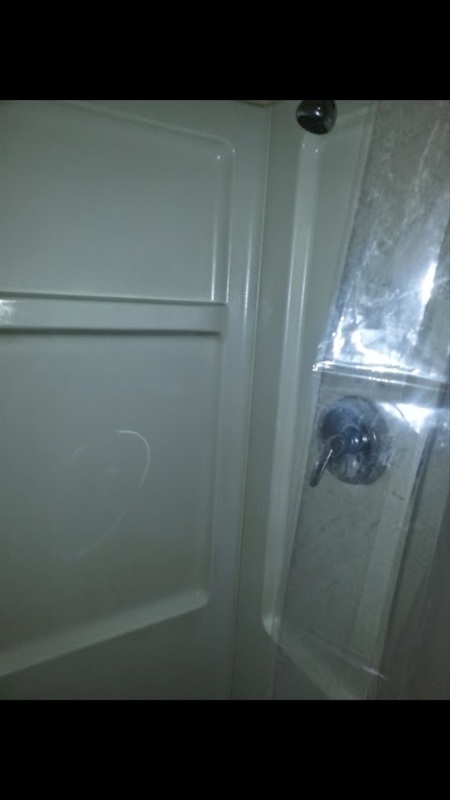 The apartment is a one bedroom, on bath with attached storage. 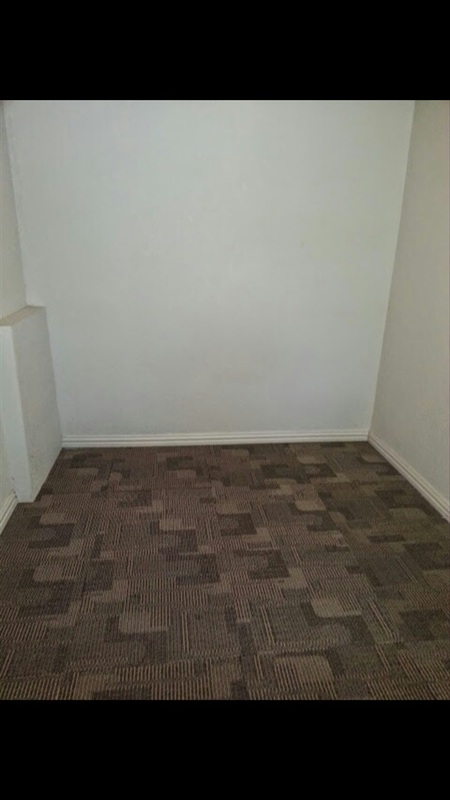 The double garage has been converted to individual storage for both units. 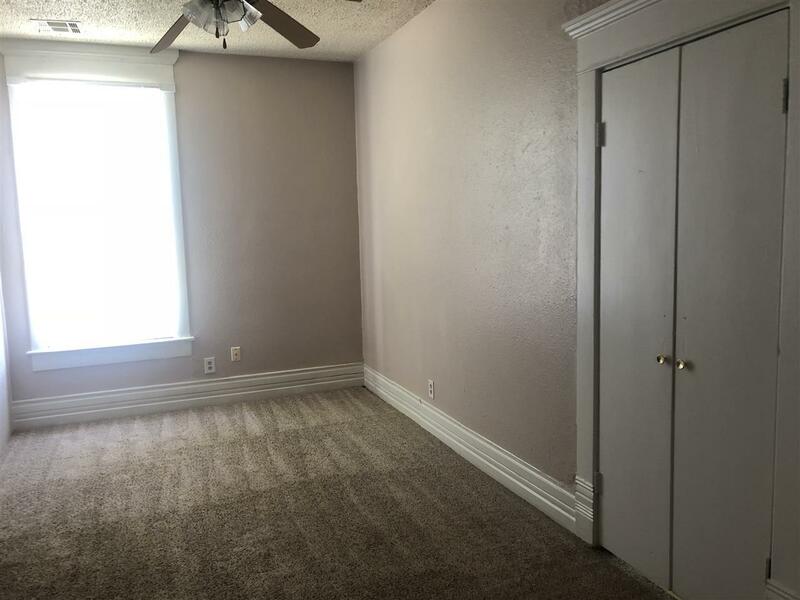 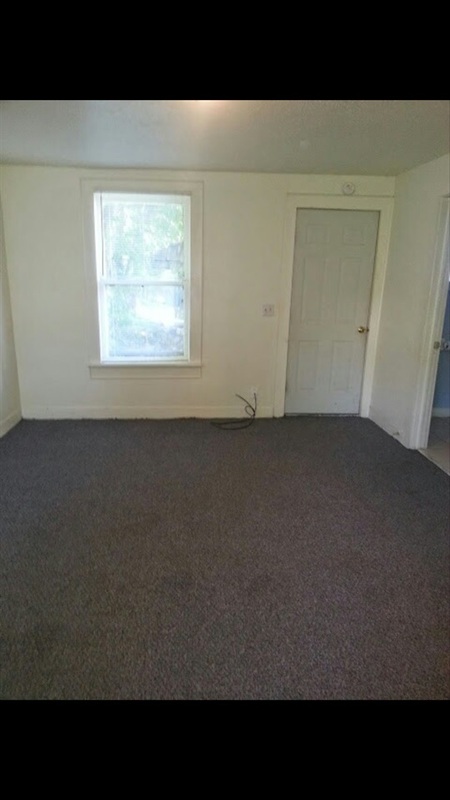 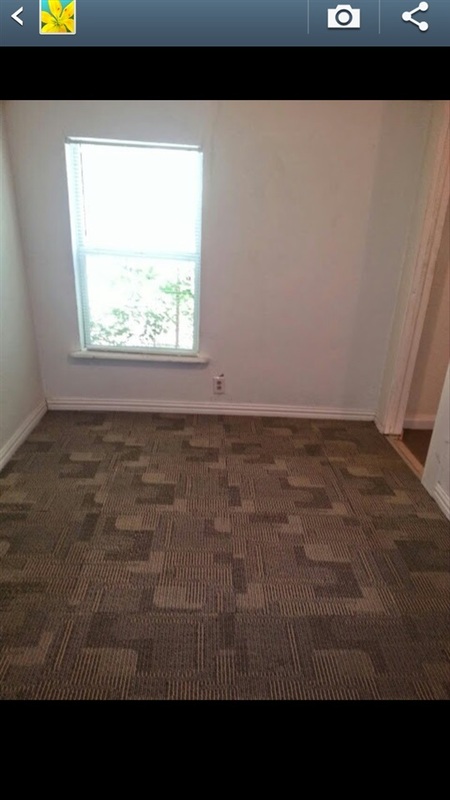 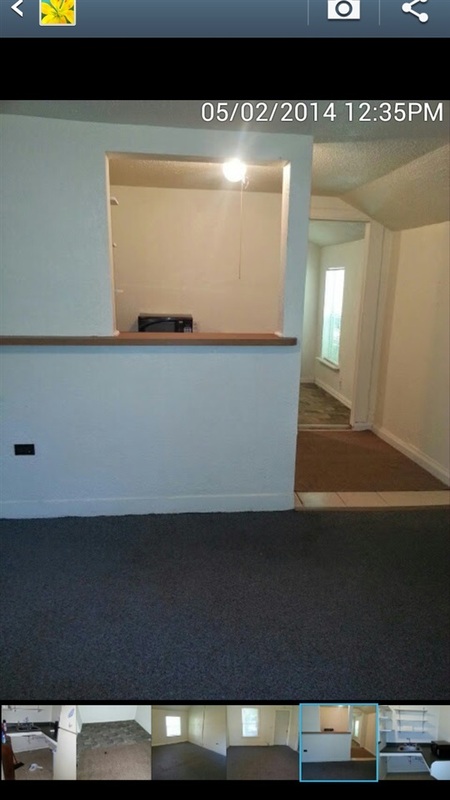 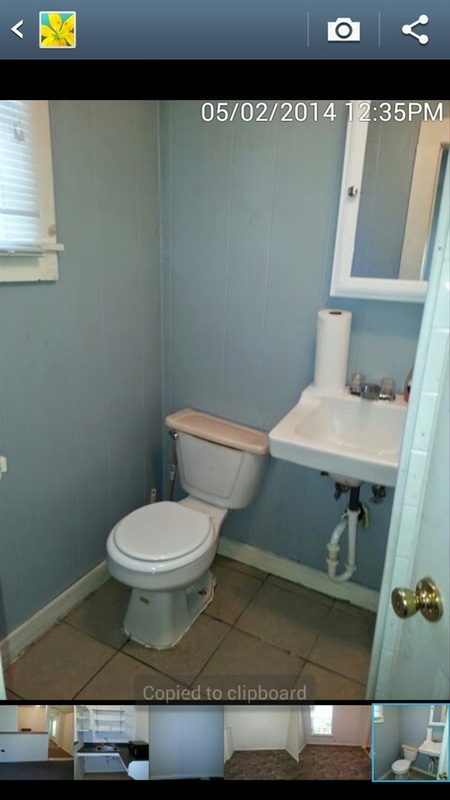 The property is well cared for, and in great working order. Whether looking for a place to live or a profitable investment, this makes for a great value in NW Ardmore. 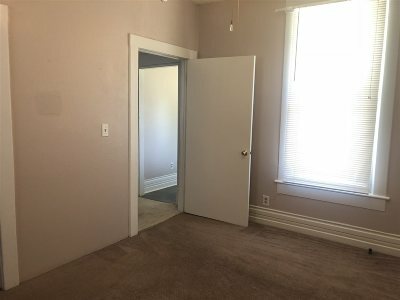 Lease rates have been $650 & $495.